TONGUE TO PROVIDE THAT TOUCH OF CLASS. 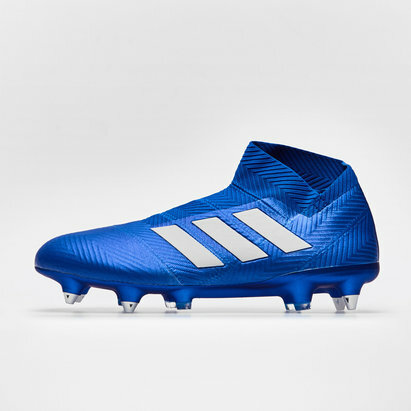 brings a touch of class. 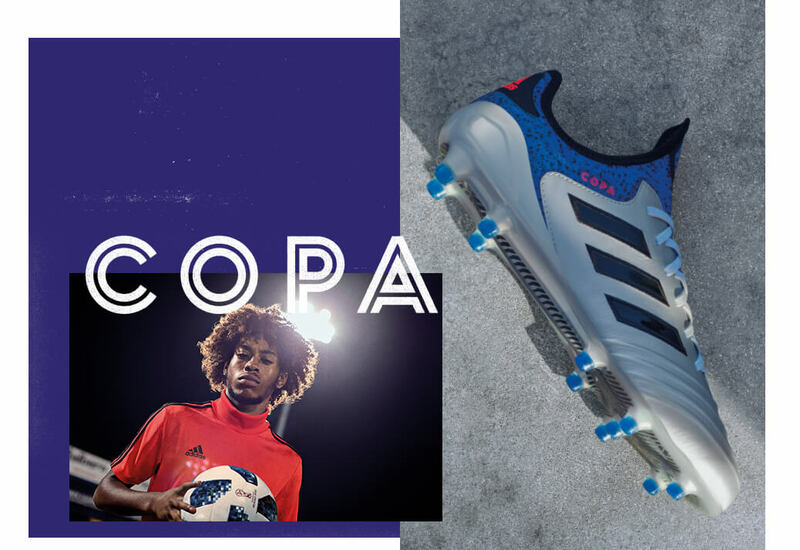 Shop and explore the all the latest COPA products.